Fort Bend sheriff's deputies handed out $10,000 in gift cards, all provided by an anonymous donor. FORT BEND COUNTY (KTRK) -- Several families received big surprises on Thursday, when they were given gift cards donated to the Fort Bend County Sheriff's Office. The gifting was possible thanks to an anonymous donor, who provided the sheriff's office with $10,000 worth of Walmart gift cards. Deputies headed out into the community to give out $100 gift cards to families who were shopping at a local Walmart. 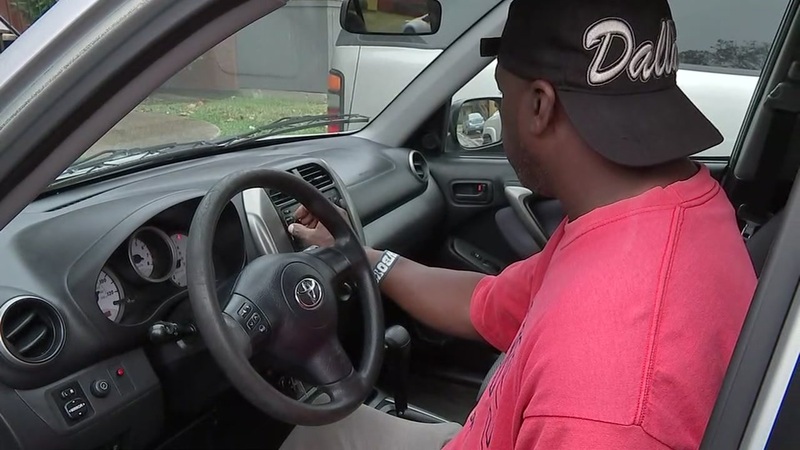 After biking down the highway to get to work for weeks, one Texas City refinery security guard was surprised with the gift of a lifetime from his coworkers. 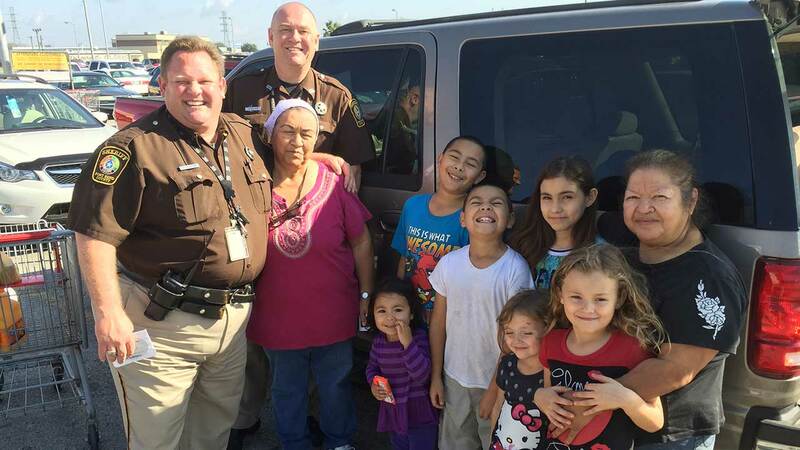 One man declined the gift card, telling the sheriff that his family was already very blessed and asking for the gift card to go to another family. The unidentified Secret Santa said he donated the cards to help people in need and to show a good side of the Fort Bend County Sheriff's Office. Last year, another donor provided $5,000 in gift cards for Fort Bend deputies to distribute. A man who says he's 'blessed to live in Ft. Bend County' is anonymously giving back to his community this holiday season.